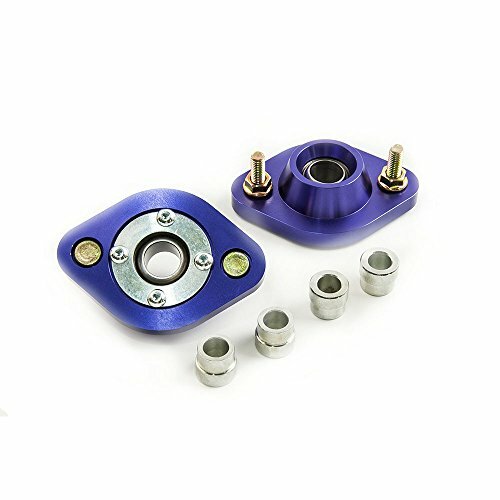 Pillow ball upper mounts are designed to offer greater feed back by eliminating the deflection in OEM rubber bushings. A NWB spherical bearing is used in place of the rubber bushing, which allows for improved tire grip and more accurate wheel alignment. 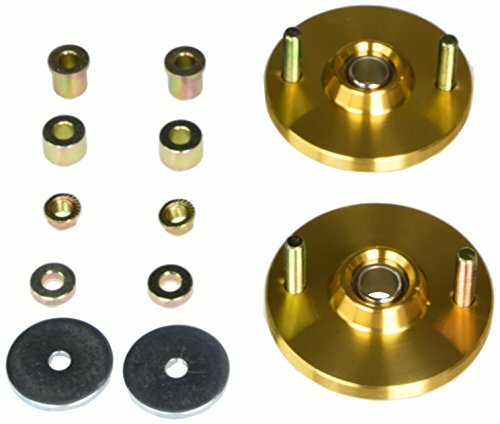 In vehicles with front strut type suspension, an adjustable camber plate is incorporated into the upper mount. Degrees of adjustment will range depending on application. Fit for - BMW 3 Series (E36) 1991-1998 Europe - BMW 3 Series (E36) 1992-1999 US & Canada - BMW E30 E46 Z3 Fit Models: 318i, 318is, 318ic, 323i, 323ic, 323is, 325i, 325is, 325ic, 328i, 328is, 328ic, M3 Quantity: One set with 2 pieces Adjustable Timing Mark: YES Bushing: Pillow Ball deisgn for adjustment precisely Color: Blue Feature - all components are carefully selected with the quality material for durable use - Super strong and significant improvement for drifting Cars - Adjust camber independent of caster - Large range of adjustment while still allowing caster and camber to be adjusted from the top without cutting the strut tower - Maintain proper strut angle at any position by not pre-setting the angle - Provide proper orientation with a replaceable urethane bushing - Minimize noise associated with the urethane bushing Notice - With pillow ball bushing, these camber plates will NOT fit OEM stock springs. 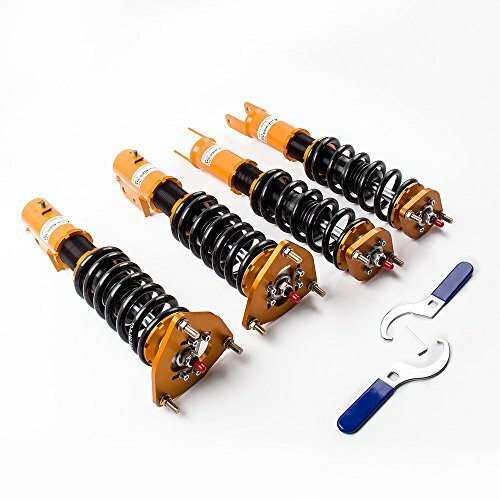 They will fit coilover spring only. - The picture with dimensions is available. Please contact us for it. - Please feel free to contact us for whatever we can help for you. - No instruction included; professional suggested. 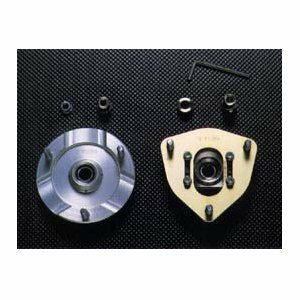 N1 P/U Mounts - 89-99 - MR2 - SW20 Front 2 pcs. 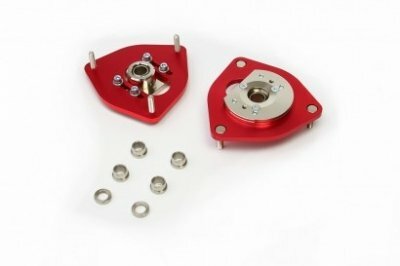 N1 P/U Mounts - 01-07 - Impreza WRX. STI - GDA, GDB Front 2 pcs. 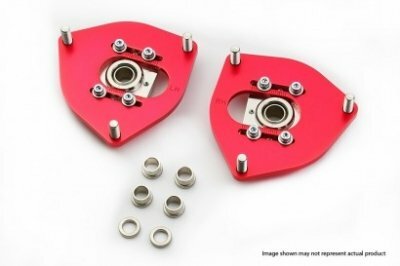 Cusco Front Pillow Ball Upper Mounts (02-07 WRX/STI) - What's in the Box? Compare prices on Pillow Ball Upper Mount at ShopPlanetUp.com – use promo codes and coupons for best offers and deals. We work hard to get you amazing deals and collect all available offers online and represent it in one place for the customers. Now our visitors can leverage benefits of big brands and heavy discounts available for that day and for famous brands.